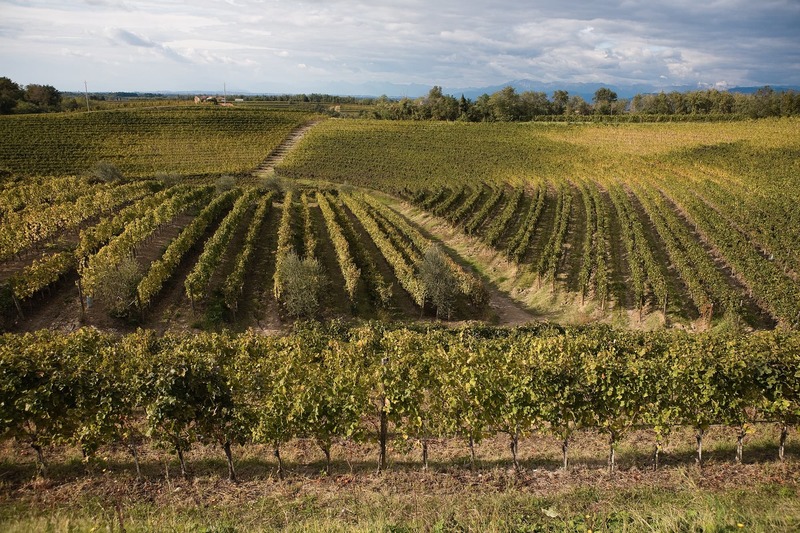 We are located in Friuli, northestern Italy, where the Colli Orientali hills host small and large wine realities. The microclimate and soil composition have elected this land to be the cradle of good wine. Years of maturation and the region’s history have contributed to this. The terroir speaks to us, and it is only by keep listing to it that we are able to respect it. Roberta Borghese, the owner of these Ronchi (steep slopes), has understood their true values and is enthralled by the rhythm and beauty of nature. 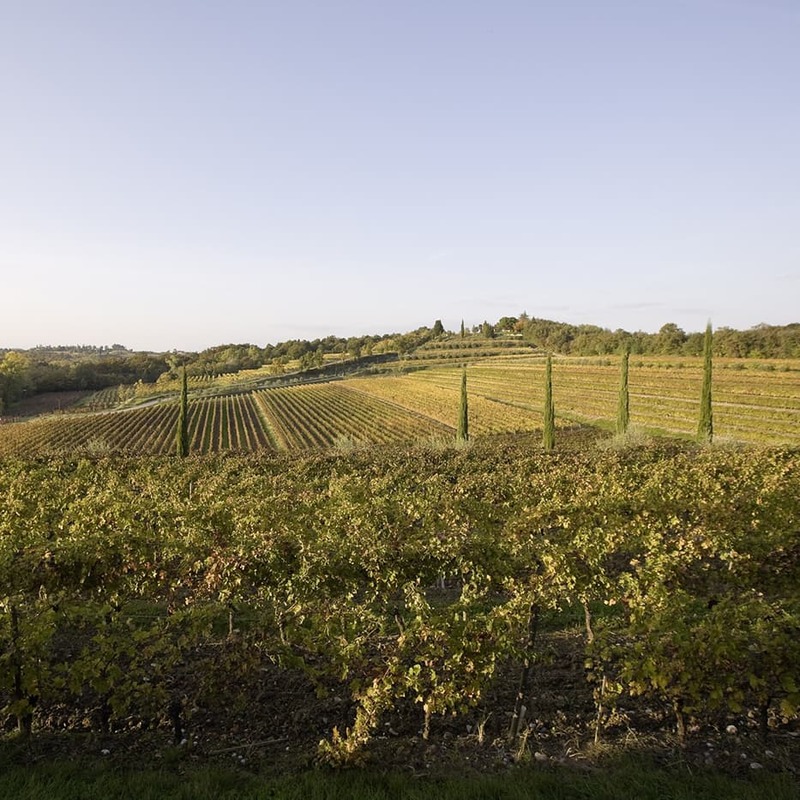 The Ronchi di Manzano winery was established in 1969, but its vineyards have an ancient tradition of centuries. 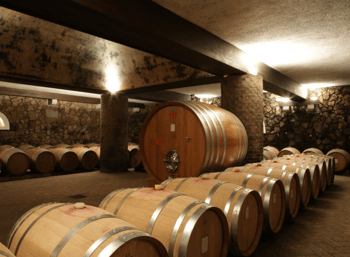 Everything started with the Counts of Trento, who had a special predilection for the Ronchi di Manzano, both for its location and for its soil composition. Its vineyards were considered to be some of the bests of the whole area and they were very requested by French and Savoy noblemen. 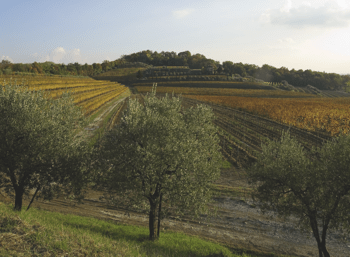 The Borghese family owns the Ronchi di Manzano winery since 1969. Their descendant Roberta, Friulan entrepreneur, continues the family tradition with great passion and with the professional skills that she has acquired all around the world in places such as France, California and Italy. She has travelled and worked a lot to bring innovation to the winery, something she believes is fundamental for the company’s success. 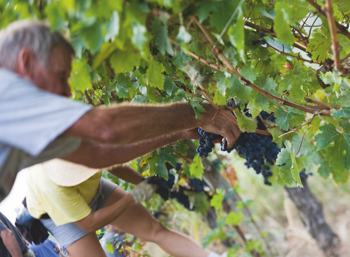 She directs the whole process of wine growing as well as the promotion of the wines she produces. It is a few years that her two daughters, Lisa and Nicole have entered into the winery’s business and by following their mother footsteps, they are continuing the family tradition.